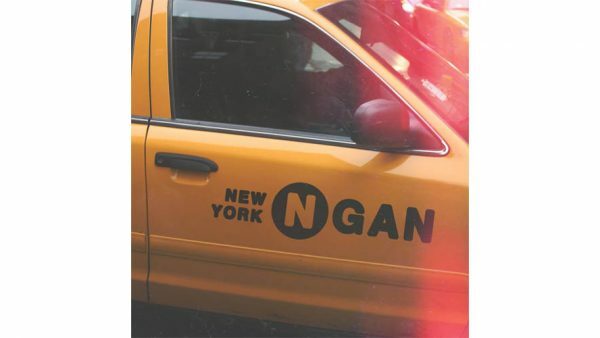 We here at the Faux are super pleased to bring you the calming soulful vibes of songstress Ngan, pronounced (nän) as she releases the debut single ‘New York’ from her upcoming Smell The Roses EP. The project is slated for an early 2014 release, the single is her ode to the Big Apple and making it in this heartless world. The production on the track was handled by duo The Cancel, and was engineered by Odd Future’s Syd Tha Kyd, just remember dreams come true enjoy.